Homeschooling requires a bit of a pioneering spirit. It is life off of the beaten path, and as such, if often incurs criticism, or at least skepticism. I understand the urge to have pat answers ready and to hide behind a smug defence. Most people don’t really want to be educated about our way of life. And most of the time we don’t have the energy for their less-than-supportive enquiries. But sometimes those smug defenses do something worse than ward off nosey neighbors. Sometimes they wall in the very people they were designed to protect: us. Oh, But We Love Our Kids! How will you know what to teach? Only teachers are qualified to teach kids. You should just put them in public school. How will your children socialize with others? Your children are going to fall behind their peers. 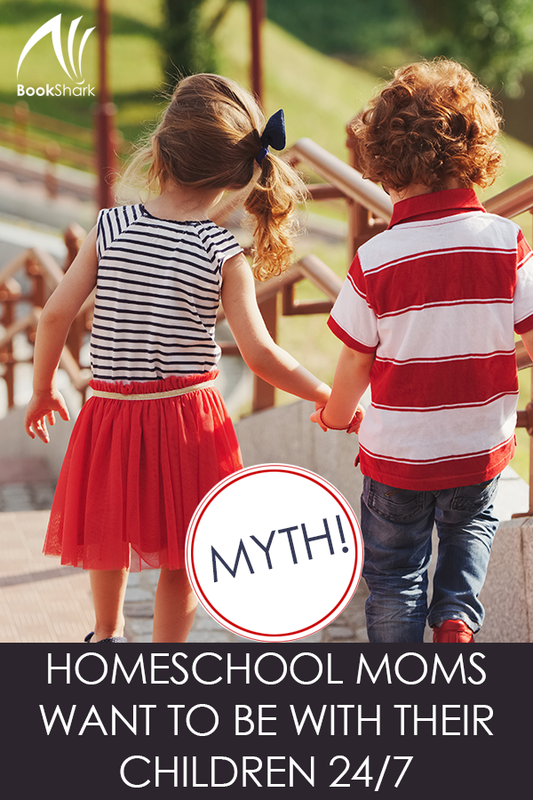 Facing homeschool naysayers is an unfortunate yet expected part of being a homeschool parent. 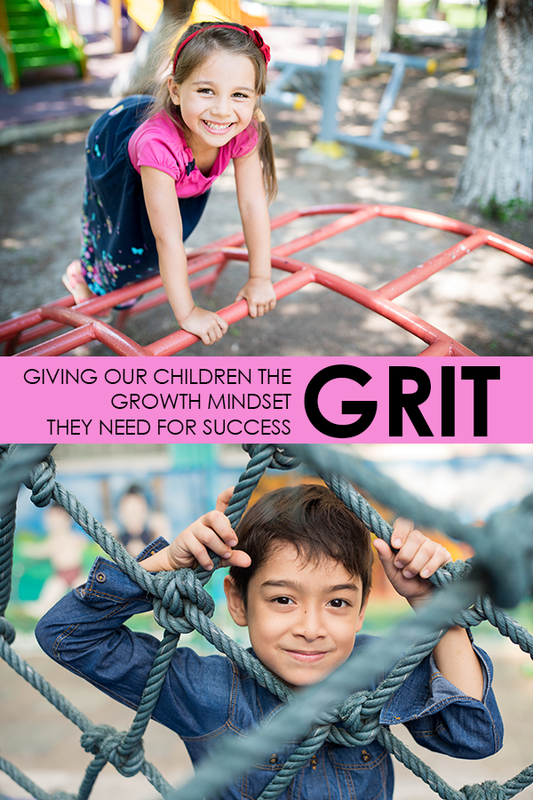 If you know your why, it is easy enough to face these questions from outsiders head-on and continue on your happy homeschool journey. If you live in a state that requires standardized testing, you may find it annoying or even pointless. After all, many parents choose homeschooling in order to take their children off the conveyor belt and allow them to learn at their own unique pace. 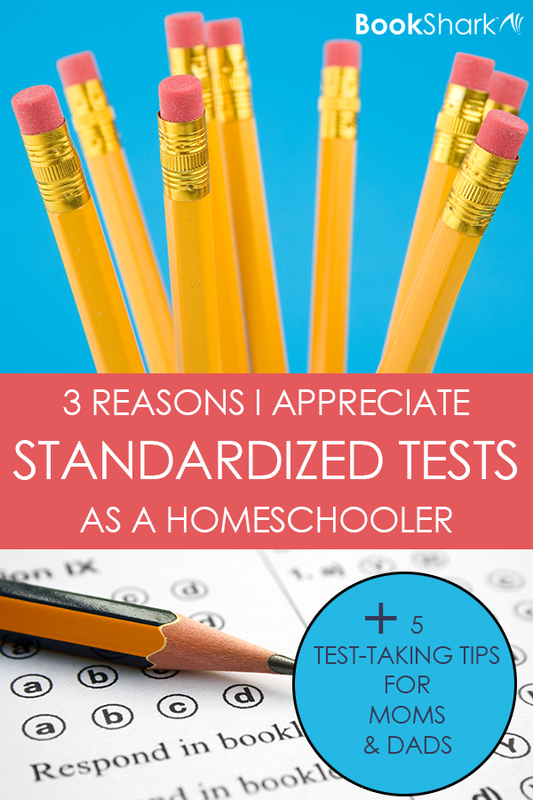 Despite the homeschool community’s typical resistance to requirements like standardized testing, I’m one of the rare homeschool parents who actually appreciates my state’s requirement. That might surprise you, especially given the fact that I am required to test every single year, when other states only test every three years. Thankfully, my state does not require certain scores to continue homeschooling. In my state, homeschool families are only required to administer the test and keep the results on record. Our family is using BookShark for the first time this year (Reading with History 3: Intro to American History, Year 1 of 2), and one of the things we love the most is the way lessons are structured in a 4-day work week. 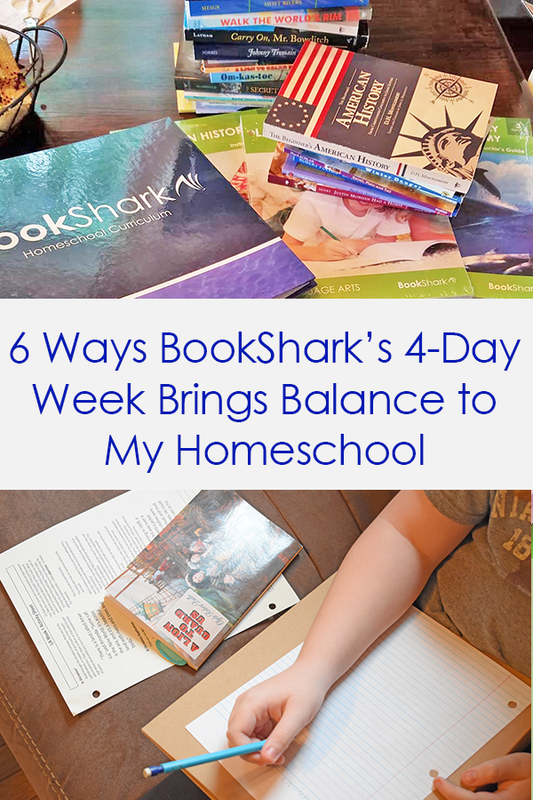 Having 4 days of lessons lends a tremendous amount of flexibility to our homeschool and helps us balance our extracurricular activities and family time with academics. 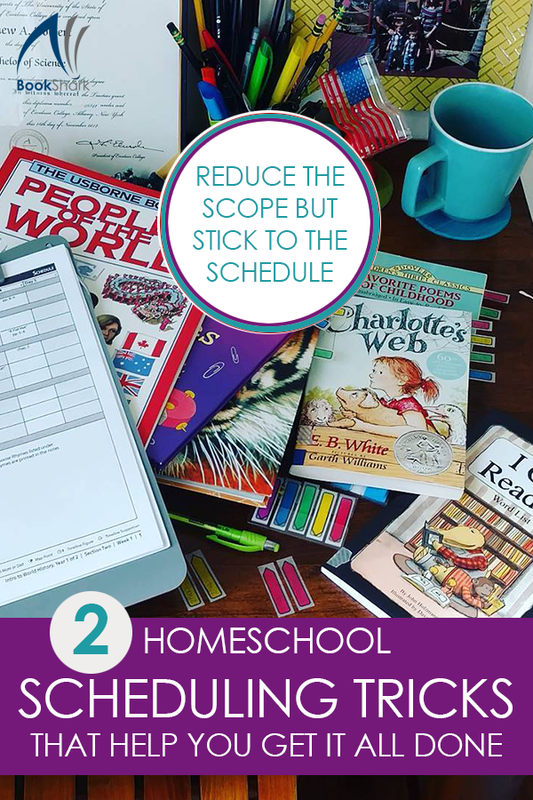 Having always used 5-day homeschool programs before, I never realized all the benefits a 4-day schedule would open up to us! Homeschooling is hard. Worth it, but still hard. 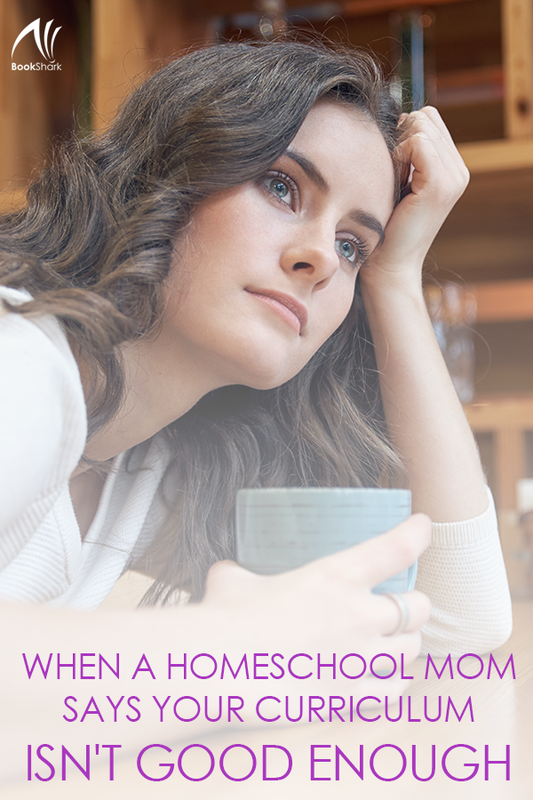 Sending your child to school has its challenges as well, and when I weighed the stresses on sending my kids to public school versus those of homeschooling, I chose the stresses of homeschooling. Most of the time, I would say that the stresses are about equal, at least for our family size. Getting four little kids out the door and into the car five days a week for drop-off and pick-up? I shudder just thinking about it. Our first year of homeschooling was wonderful, mostly because we were surrounded by close friends. Even though we never lived close to family, there were several people I trusted who I could call and ask to watch my kids when I needed a break. 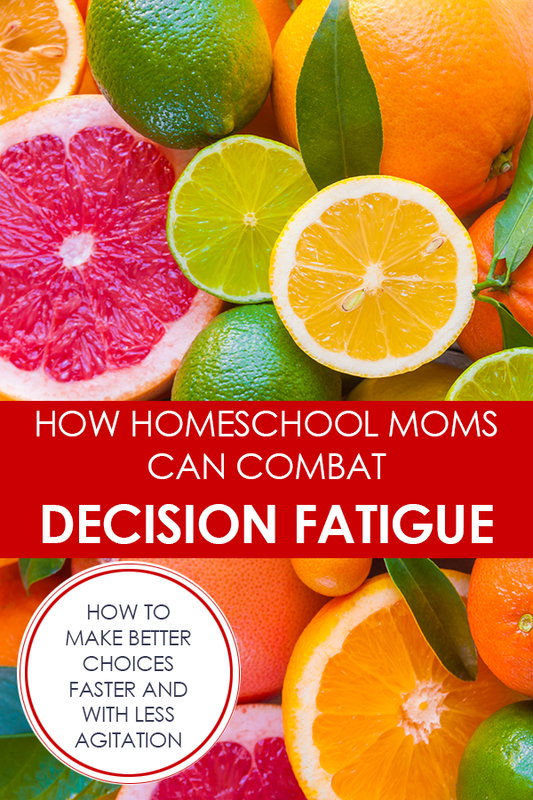 I also had a couple of local homeschool mom friends who I leaned on for asking advice or venting frustrations. I underestimated the impact of losing that support system. 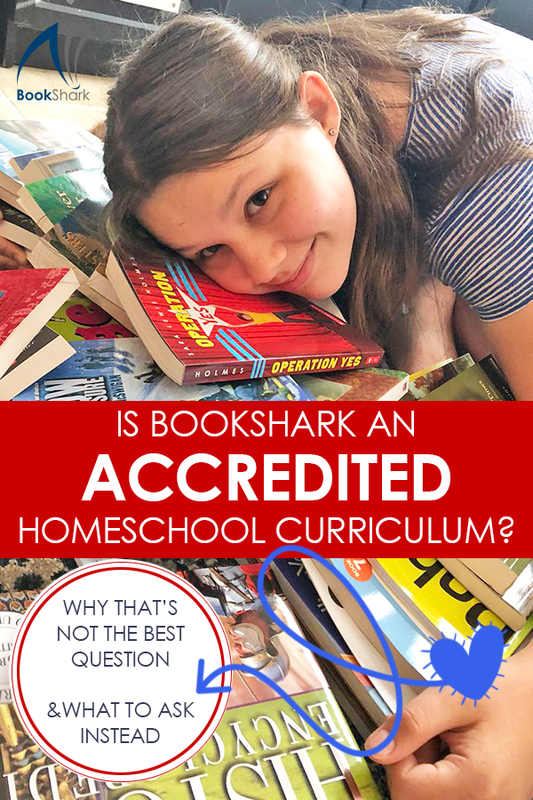 Is BookShark an Accredited Homeschool Curriculum? 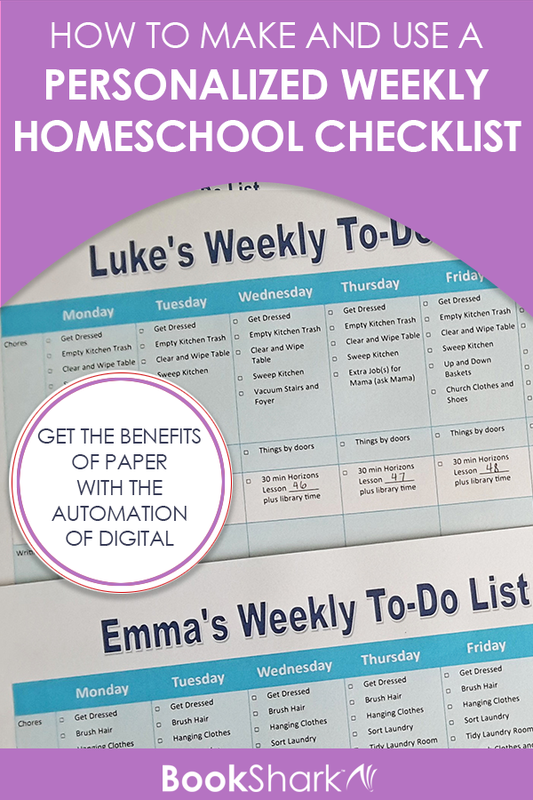 When you shop for homeschool curriculum, you want to know that the resources you choose meet the highest standards. After all, one of your primary reasons to homeschool your child is to provide a top-notch education! But how can you tell is a curriclum is good enough? You remember a word you hear in education circles—accreditation. Then you wonder if that homeschool curriulum you are eyeing is accredited. If it were accredited, you'd know it is a safe bet and could rest assured that you're buying something with an official seal of approval. 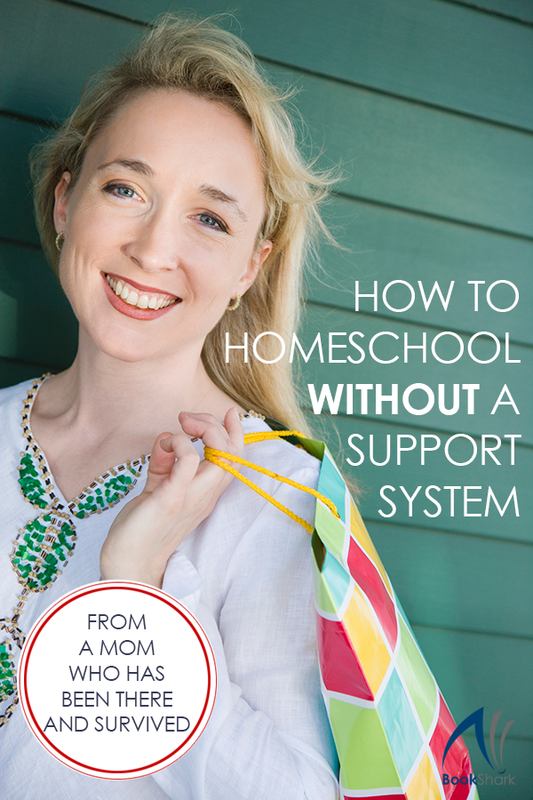 You could comfort the family members who raise their eyebrows at your choice to homeschool by letting them know your homeschool materials are accredited. But, let's take a deeper look at accreditation and see why that question (surprisingly!) doesn't apply in the case of shopping for homeschool curriculum.